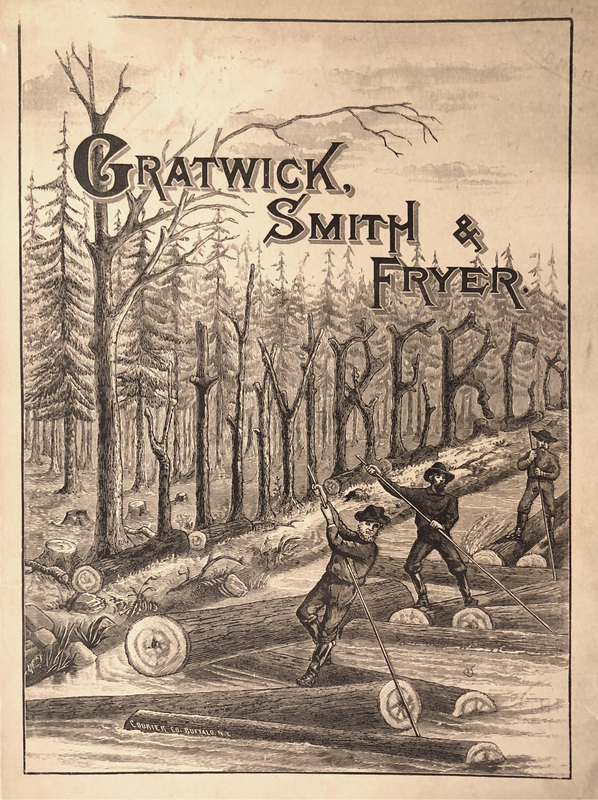 Gratwick, Smith and Fryer Lumber Co., promotional booklet (1880).jpg · We Are Lumberjacks and We're OK! 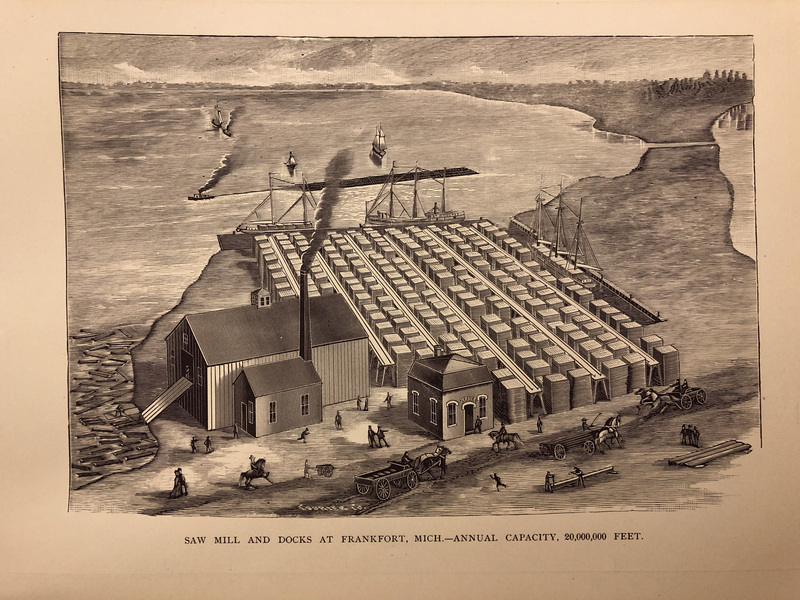 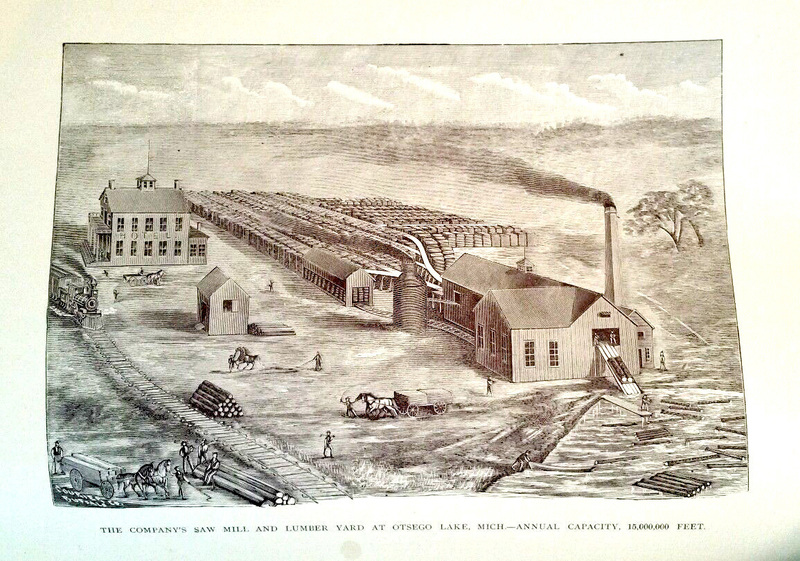 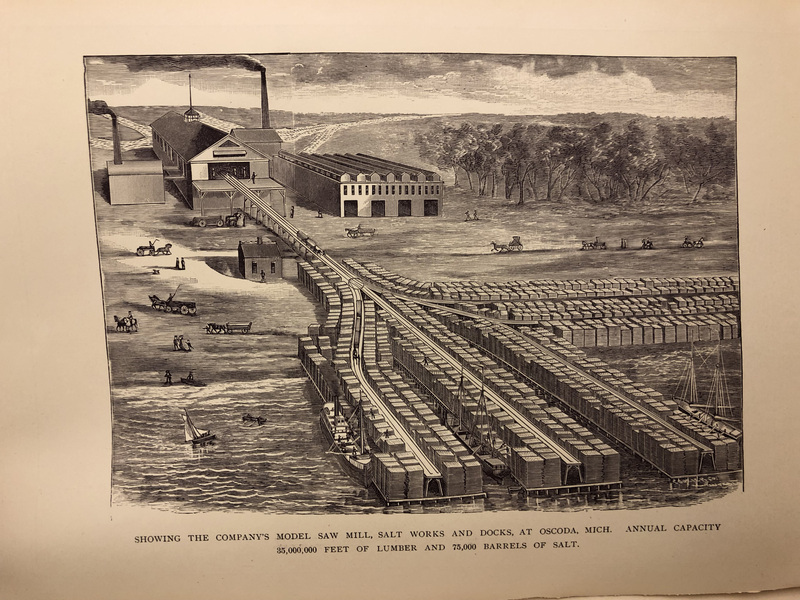 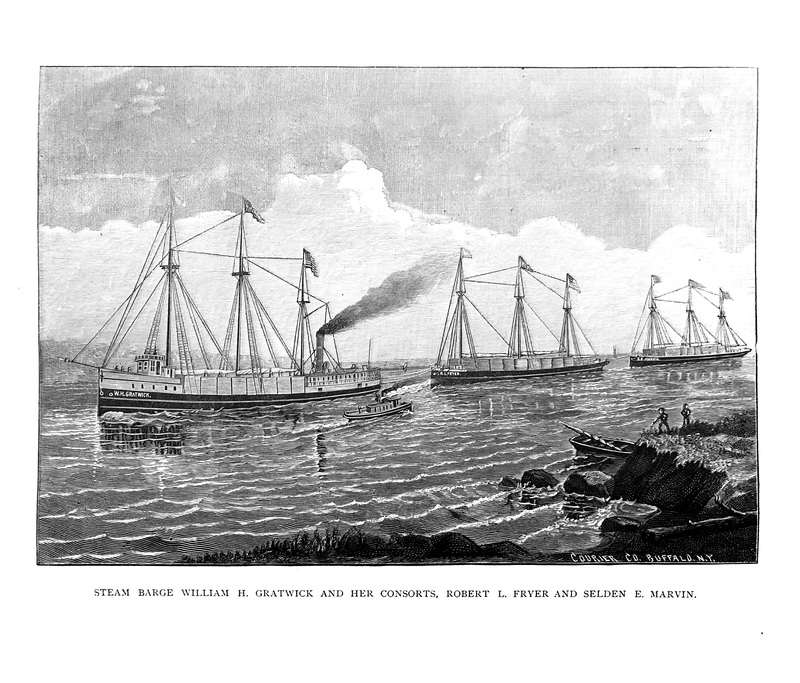 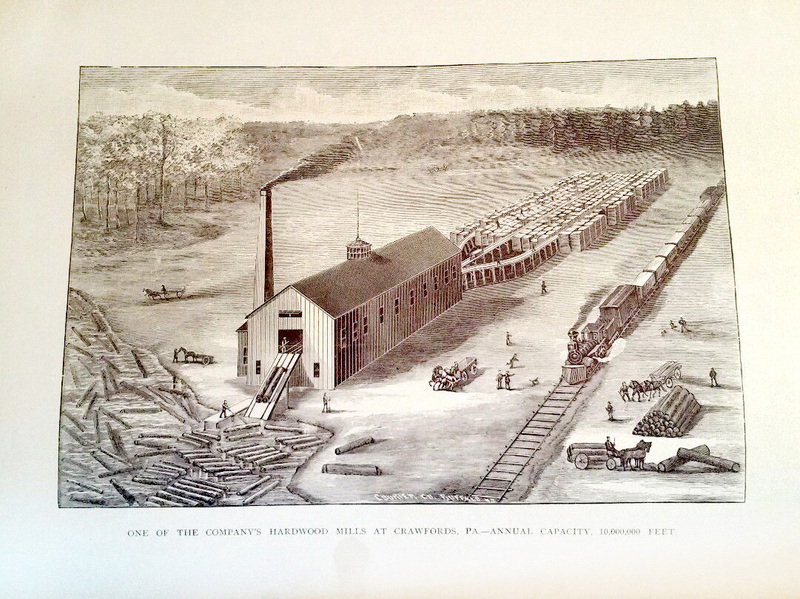 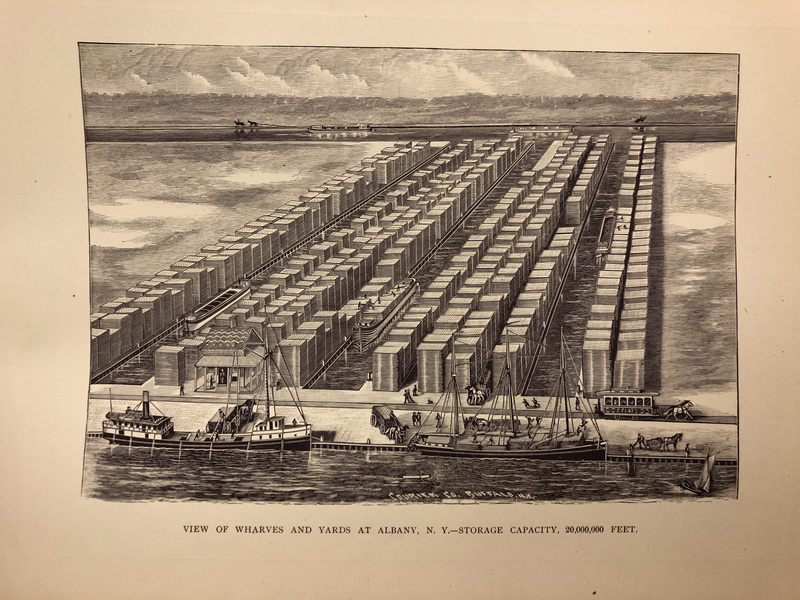 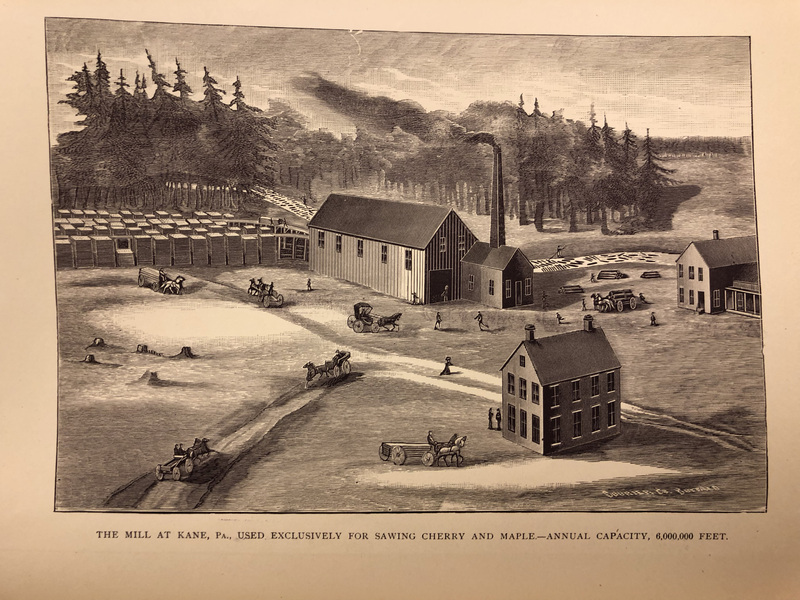 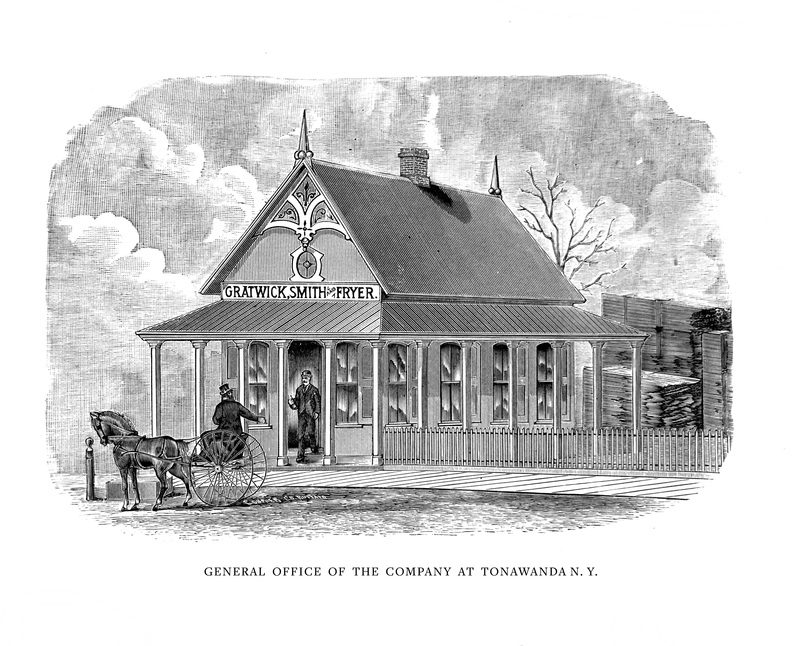 This illustrated booklet details the business of the Gratwick, Smith and Fryer Lumber Company, showing how they were able to be successful by controlling all phases of lumber cutting, transporting and refining for market. 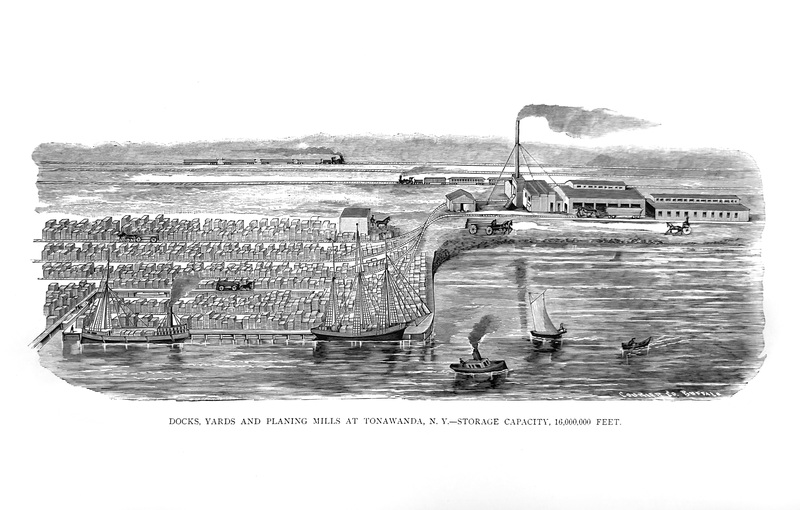 Their Tonawanda dock, yards and planing mills would fuel the growth of the village of Gratwick, named for them.